Delivery in the South Louisville area. Delivery in the Central Louisville area. 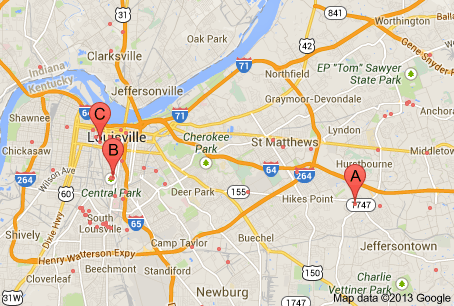 Delivery in the Downtown Louisville area.